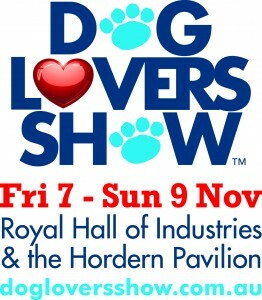 Win a Double Pass to the Dog Lovers Show in Sydney! We are excited to be heading along to the inaugural Dog Lovers Show in Sydney this November – and you could join us! The inaugural Sydney Dog Lovers Show is the ultimate event for all dog devotees. With over 20,000 visitors expected to attend this huge three day “festival of the pooch”, the Dog Lovers Show will be a vibrant hub of entertainment, interaction & education; the perfect place for anyone who loves dogs or is just looking for an incredibly fun day out. 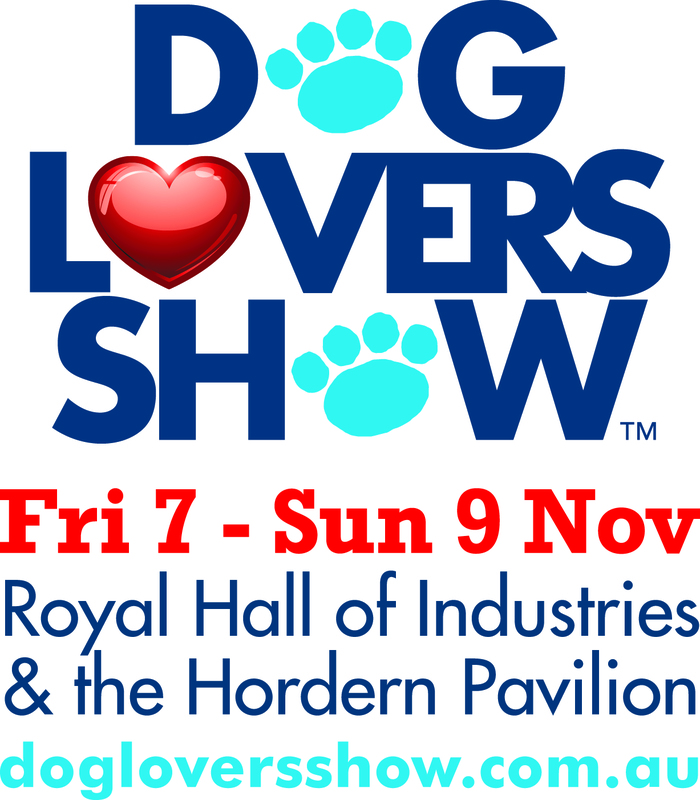 To celebrate the first ever Dog Lovers Show in Sydney, we have 3 double passes to give away to 3 lucky fans! To enter, simply post a photo of your favourite pooch on our Facebook page and tell us what they mean to you. The 3 photos with the most likes will win, so be sure to tell your friends. The winners will be announced on the 31st of October so it’s time to get snapping! Jetpets will be located at stand R80 so be sure to pop by and say hi! Are Your Pets Travelling With Us From Australia To New Zealand?